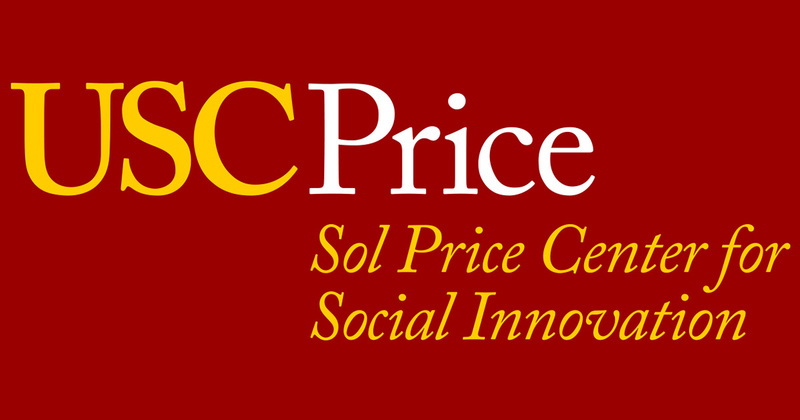 The annual USC Price Center conference magnifies the impact of social innovators by bringing them together with change leaders from around the world in a common pursuit of equality of opportunity for children and families in marginalized urban communities. 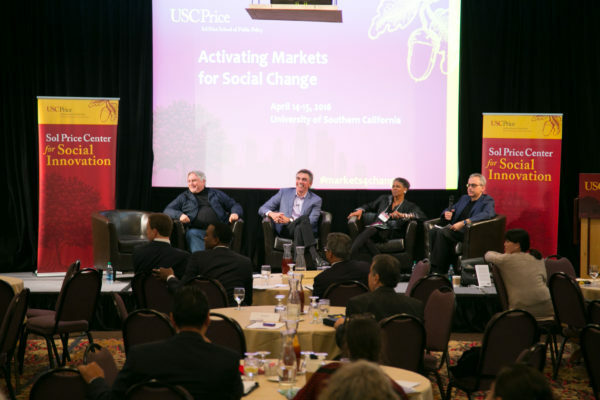 Corporate, nonprofit, public sector, and foundation leaders delve into innovative strategies for leveraging capital sufficient in scale to significantly reduce concentrated poverty and improve social mobility in marginalized communities. 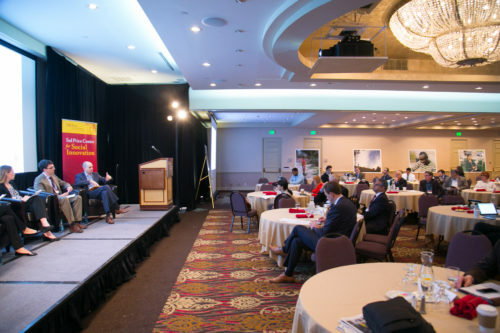 This day-and-a-half conference convened a multi-disciplinary team of nationally and internationally-recognized scholars and practitioners to illuminate innovative strategies around value capture for local governments, state and regional tax approaches, Pay-for-Success/social impact bonds, comprehensive community initiatives, connecting communities to 21st century jobs, social entrepreneurship and social change, and federal Promise Zones. 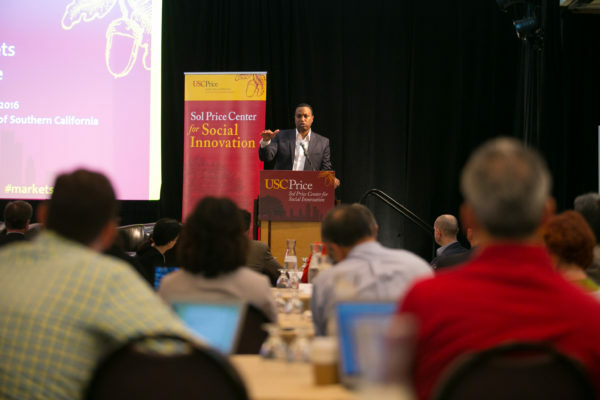 Dr. Michael McAfee, Vice President of PolicyLink, challenged the audience to hold population level accountability for change. He noted that for the Promise Zones, this means holding accountability for improving the lives of 16.5 million children living in poverty in America. In order to affect change, leaders must let go of old constructs and begin to think of new possibilities. This includes engaging families as authentic owners in the solution, transforming systems, doing necessary policy work, and having new conversations to shape a new strategy. The recent financial crisis has impacted state and local government resources leading to sharp reductions in public spending on public infrastructure and social services. While states have begun to recover financially, communities that have faced long histories of disinvestment continue to struggle. Recognizing the inequities of the status quo, this panel discusses state and regional strategies to ensure an equitable sharing of resources. 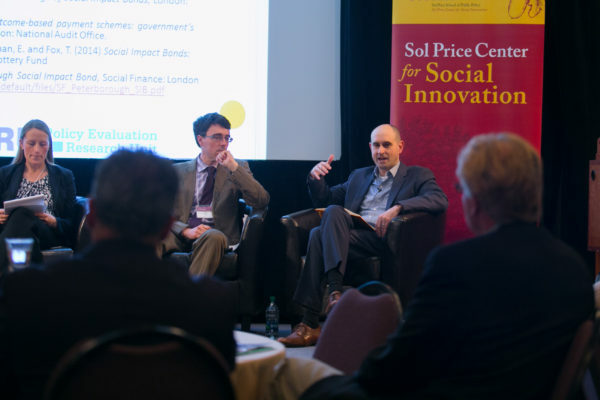 In the face of declining public resources, Social Impact Bonds are a promising new approach to government financing of social service programs. By combining performance-based payments and market discipline, pay-for-success contracts have the potential to improve results, overcome barriers to social innovation, and encourage investments in cost-saving preventive services. Publicly funded improvements, such as investments in infrastructure and planning and land use regulation, can affect the value of land and property. Value capture is a means to realize some portion of the increase as public revenue. In the face of declining revenue and mounting needs, value capture offers a number of strategies for leveraging capital investment. 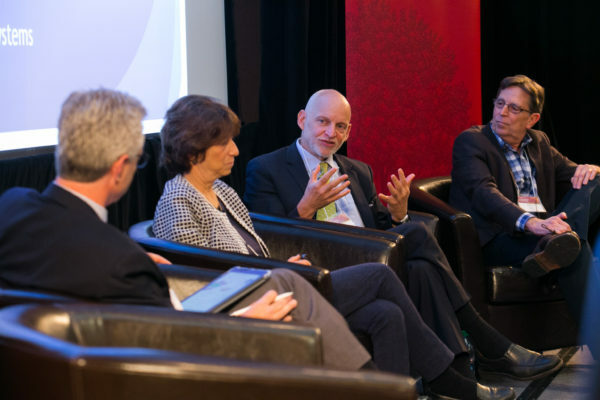 This panel examines innovative strategies. Research shows that most of the variation in upward mobility across areas is caused by differences in childhood environments. 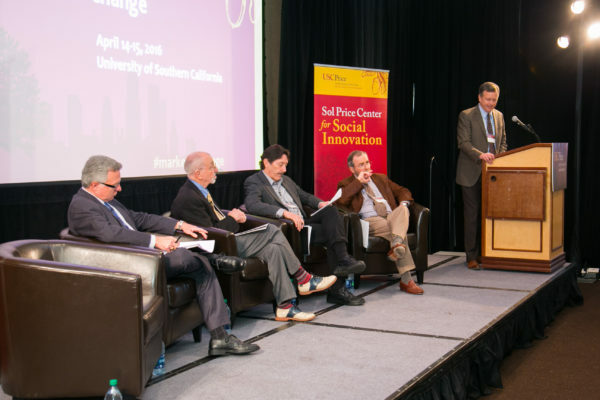 Innovative, comprehensive, public and private partnerships are successfully creating opportunity in low-income urban communities for residents to reach their full potential. 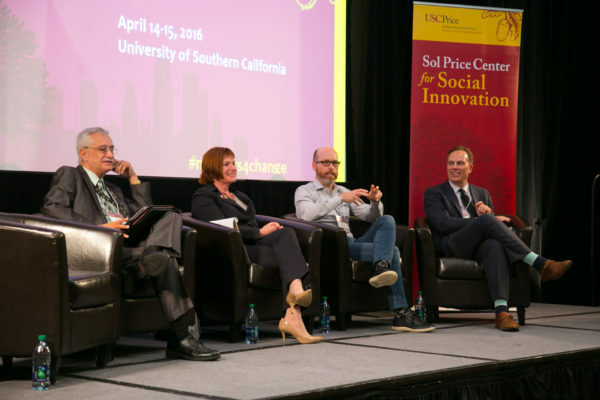 This panel surfaces innovative strategies that have had a transformative impact on whole communities. The panel profiles innovative strategies for supporting job training and job creation in communities hardest hit by unemployment and strategies for accessing career ladders that increase family income and stability. 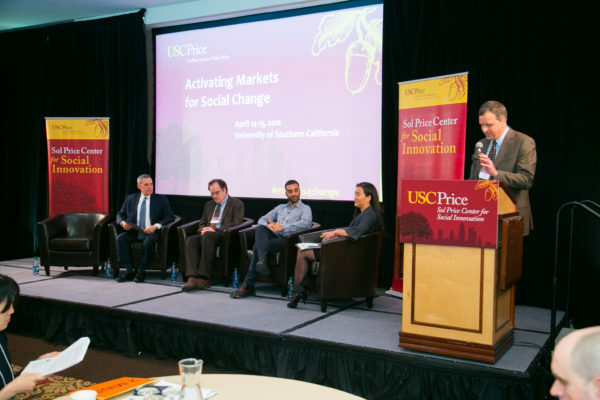 This panel profiles social entrepreneurs who are innovating new products, institutions, and policies to foster investment in low-income, urban communities. They discuss why, when and how they choose to invest in innovation and how to catalyze and scale such efforts for community-wide impact.